My training as a graphic designer often comes into play when working on illustration briefs. My skills as art director, copy writer, typographer and designer all played a part in this series of illustrations for the Institute of Physics. 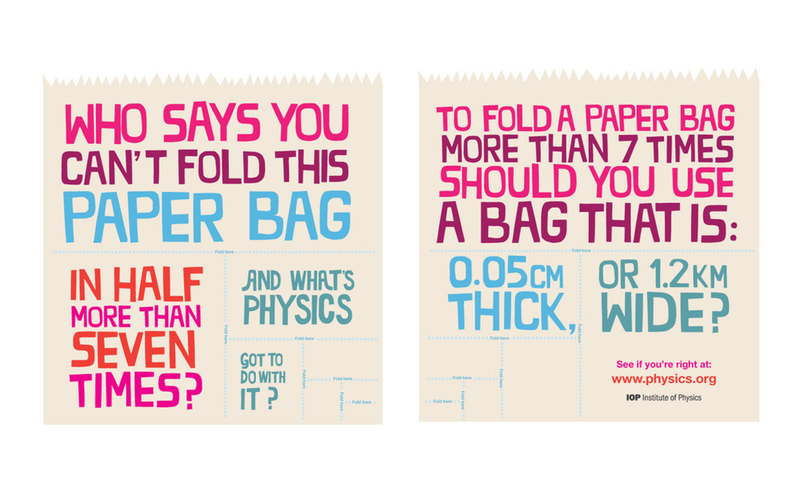 The brief was to create an engaging campaign for young adults and get them thinking and talking about physics, not an easy task! Printed on beermats and sandwich bags.